Stars wishes their fans on the occasion of Maha Shivaratri, a celebration observed in honour of Lord Shiva. Raveena Tandon also wished her fans. 'MahaShivratri ki shubhkamnayen..om namoh shivaye..sarva mangala..bhavatu bhavatu bhavatu,' she updated. 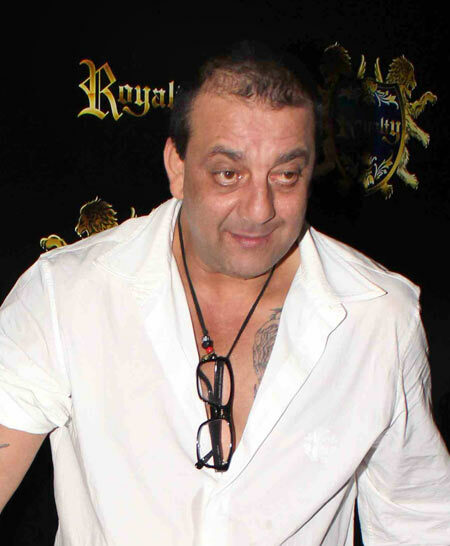 Sanjay Dutt, who has been missing from Twitter recently, returned to promote Super Fight League (SFL), a joint-venture launched by him and Shilpa Shetty's entrepreneur husband Raj Kundra. Surprisingly, the actor recently went on an unfollowing spree and edited his friend list by cutting out Ameesha Patel, Hrithik Roshan and Bipasha Basu. The reason for unfollowing Ameesha seems apparent. But it's really unclear why he unfollowed Bipasha and Hrithik. She also tweeted pictures from her Life OK shoot for Holi (above). Konkona Sen Sharma is back to work after her maternity leave. 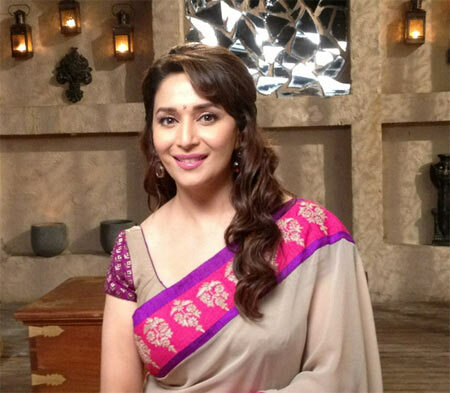 She's busy shooting for Ananth Mahadevan's Gaur Hari Dastaan, where she is playing Vinay Pathak's wife. 'First day of film shoot after a year and a half and a baby :)' Sen updated. Lara Dutta is finding it difficult to let go of her memories. 'Are women genetically engineered to hoard things?? No matter how much one clears, there's always a ton of stuff staring back at you!! How?!! Things I can't throw away- all my old journals(from age 8! ),old cards,letters and snaps,my red Miss Universe gown! My kid going to inherit a whole lotta junk from her mom!!' she tweeted. 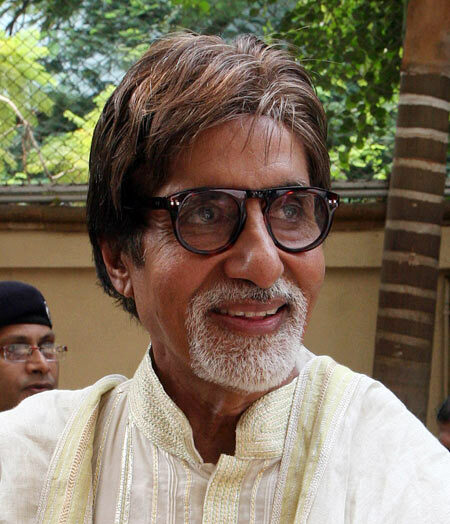 United States of America might be Bollywood's favourite destination for surgeries but Amitabh Bachchan thinks otherwise. 'Many suggestions coming in to have gone to USA for surgery .. NO ! The Indian medical fraternity is competent to deal with situations. Indian doctors in no way less talented than any other in the world .. Yes there are certain departments where the West is superior... but I have chosen to put my trust in the doctors and medical fraternity of my country .. and am happy with the decision !!' he updated. Meanwhile, he updated about his health. 'Some reports that were at alarming levels have shown improvement .. your prayers are working, thank you .. And to have the company of family - Shweta has come back in a day - is the most reassuring factor ..' he added. Bipasha Basu ko gussa kyun aata hai? Bipasha Basu may have publicly expressed her fear of kissing on screen but the town is still buzzing about her kissing scene in Jodi Breakers. Madhur Bhandarkar also shared a picture of Kareena. 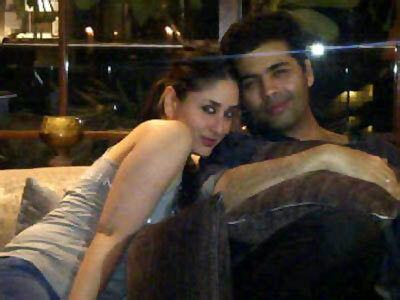 'Me, #Kareena & Manish Malhotra met up for the costume trials for the 2nd schedule of #Heroine,' he tweeted. Meanwhile, Hollywood director Tarsem Singh paid a surprise visit at Mallika Sherawat's Malibu beach house. 'Surprise visit at the Malibu beach house from th immensely gifted director Tarsem Singh # immortals,' she wrote with the picture. Rate Aishwarya, Deepika's style quotient!